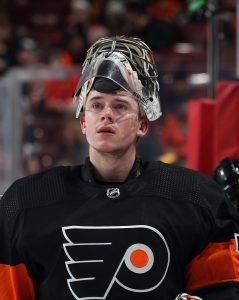 Lehigh Valley, Pa. – The Philadelphia Flyers have announced today that they have recalled forward Mikhail Vorobyev and goaltender Carter Hart from their American Hockey League affiliate, the Lehigh Valley Phantoms. 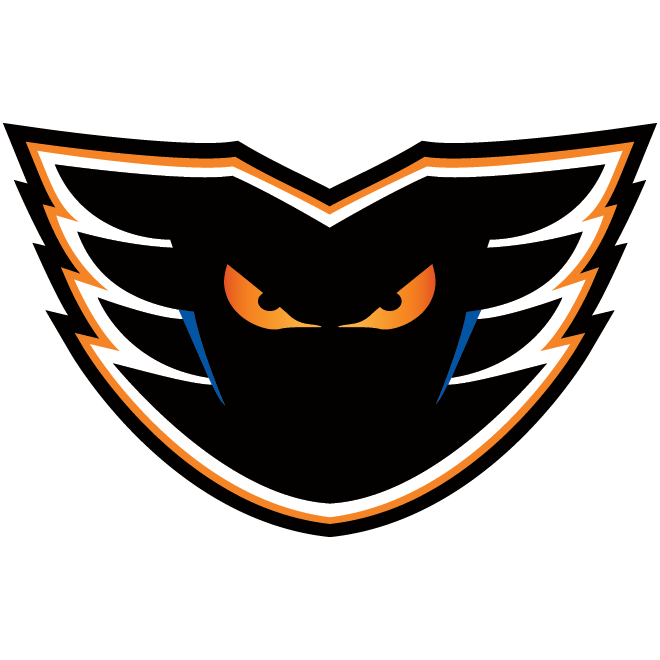 In addition, the Flyers have loaned forward Dale Weise to the Phantoms. 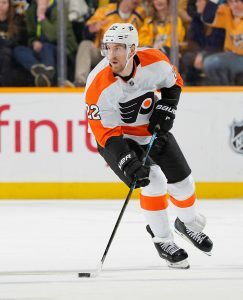 Weise, 30 is currently in his 11th professional season, including spending the last three with the Philadelphia Flyers. Weise has played 481 NHL games during his career, spending time with the New York Rangers, Vancouver Canucks, Montreal Canadiens, Chicago Blackhawks, and Philadelphia Flyers. The 6-foot-2 winger has totaled 120 points (54G, 66A) and 335 penalty minutes during his NHL career. 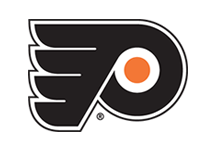 A native of Winnipeg, Weise has spent three seasons with the Flyers, playing in 152 games and notching 34 points on 17 goals and 17 assists. 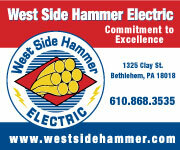 He was placed on waivers by Philadelphia on January 15, 2019. 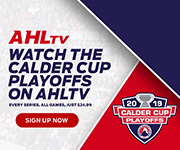 Originally drafted in the fourth round of the 2008 NHL Draft by the New York Rangers, Weise played three seasons in the AHL for the Hartford Wolf Pack from 2008-2011. 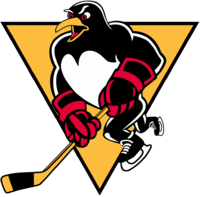 He last appeared in an AHL game on April 23, 2011 in the playoffs for the Connecticut Whale against the Portland Pirates. Vorobyev, 22, is currently in his second full season playing in North America. 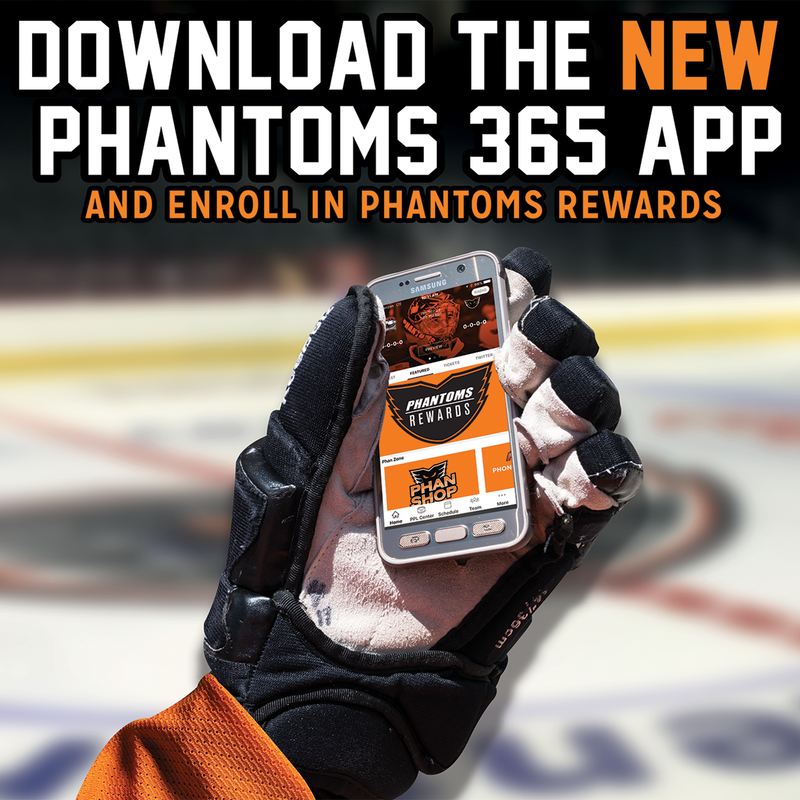 He has played in 32 games for the Lehigh Valley Phantoms this season, tallying 22 points on six goals and 16 assists. Vorobyev had four points in his last two games, including a career-best three point game on Friday, January 25 against Laval. 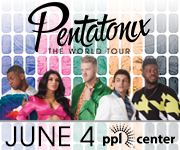 The 2015 fourth round draft pick made the Philadelphia Flyers out of training camp and played seven games for the Flyers before being loaned to Lehigh Valley on October 28. Vorobyev registered a goal and an assist during his stint with Philadelphia and made his NHL debut on October 4, 2018 in Vegas against the Golden Knights. This marks the second NHL recall for Vorobyev. A native of Ufa, Russia, Vorobyev played two seasons in the KHL from 2015-17 before coming over to North America. He totaled 14 points (5G, 9A) in 72 games for Ufa Salavat Yulayev. 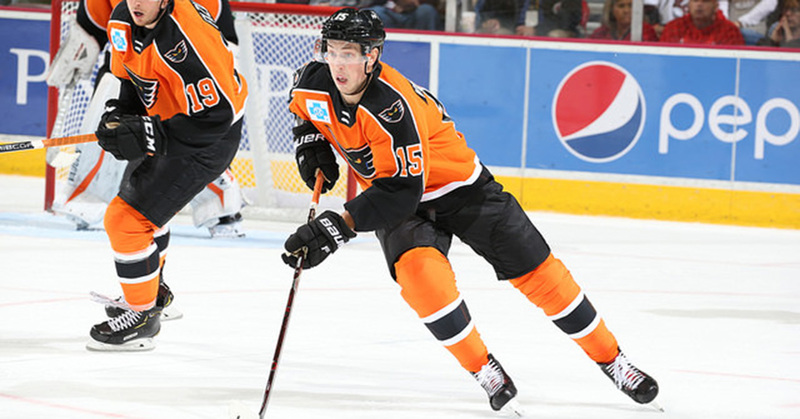 Hart, 20, is in his first professional season and has played 12 games for the Philadelphia Flyers this season. Hart made his NHL debut on December 18, 2018 with a 22-save victory against the Detroit Red Wings. The rookie goaltender is 6-5-1 with a 2.66 goals-against average and a .918 save percentage during his time with Philadelphia. A native of Sherwood Park, Alberta, Hart was drafted in the second round (#48) by the Philadelphia Flyers in the 2016 NHL Draft. 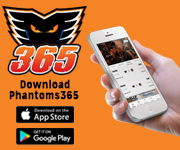 The 6-foot-2 netminder holds a 9-6-2 record for the Lehigh Valley Phantoms with a 3.05 goals-against average and a .902 save percentage through 18 games in the AHL. Hart made 32 saves last night in Bridgeport in his first game with the Phantoms since December 15. Prior to turning pro, Hart played in the WHL for the Everett Silvertips and became the first-ever player to win the CHL Goaltender of the Year twice, winning the award in 2015-16 and 2017-18. He was named the Most Valuable Player in the WHL for the 2017-18 season. Hart stacked up 116 wins in 188 games played in the WHL and has a 2.01 GAA and 0.927 save percentage. Carter also helped to lead Team Canada to a Gold Medal victory in the 2018 World Juniors Championship with a 1.81 GAA and .930 save percentage in six games.